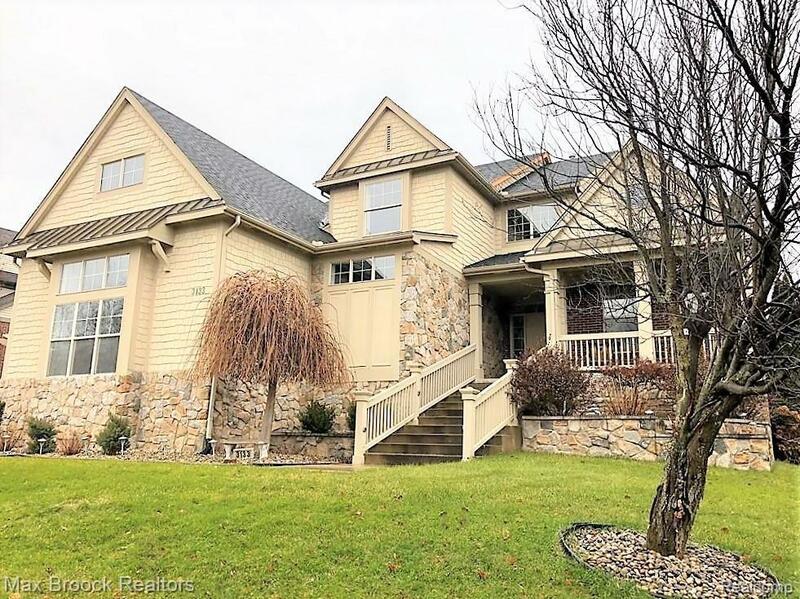 Welcome to this impressive estate in the highly sought after Cranberry Estates Subdivision. 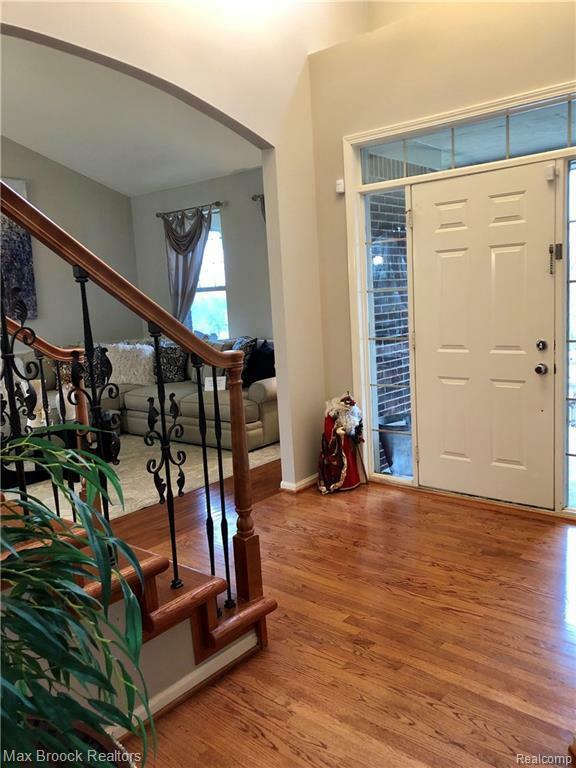 Beautifully updated throughout including granite kitchen, rod iron staircase, updated bathrooms including luxurious master bath, fresh neutral paint, brick paver patio and so much more. 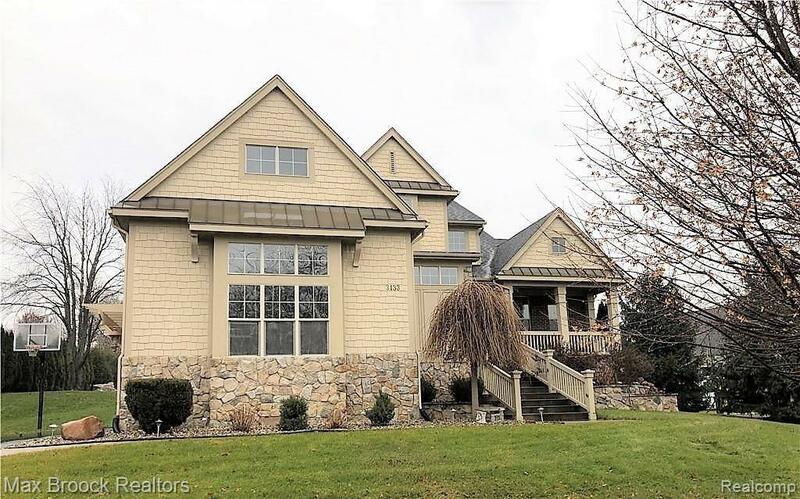 A gorgeous family home with an open floor plan and outdoor space built for entertaining. Do not miss this incredible home!!!! - Furniture inside the home is also for sale.